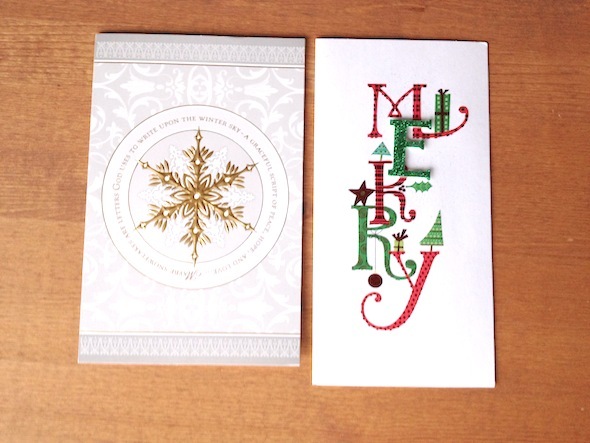 isavirtue: snail mail | christmas cards woohoo! 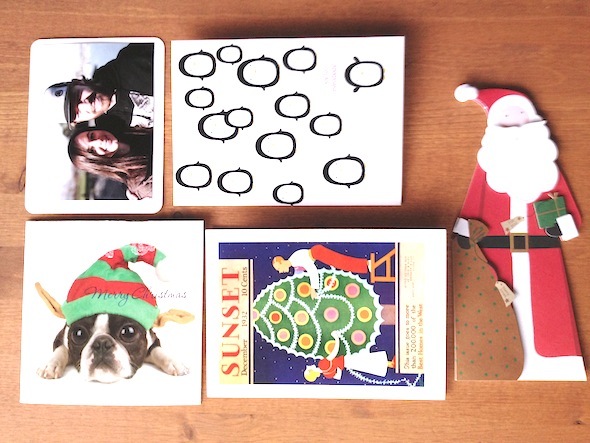 snail mail | christmas cards woohoo! 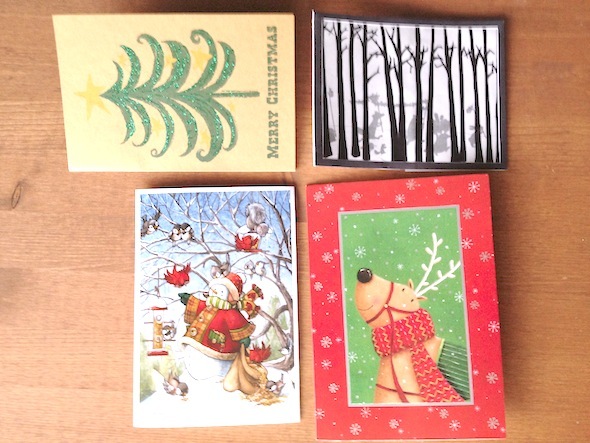 i meant to post this earlier this week but i had a sneaking suspicion i was going to receive more christmas cards...and i was right! (not everyone can be as disturbingly organized as me when it comes to these things...) i just love receiving christmas cards and since i'm lucky enough to have a mantle - we got them all on display! (as long as they don't block the tv husband says...). did your card ever come from me?? i hate the toronto mail system.